Earlier this month chip-maker Qualcomm rode into town as Sharp’s knight in white armor after agreeing to invest $120 million in the troubled Japanese electronics firm. Today Sharp confirmed the completion of the first half of the deal — which will see the two companies jointly work on MEMS display technologies — with the company banking an initial $60 million. Given Sharp’s recent shaky finances, this milestone is important. For the first investment, Qualcomm has received 30.12 million shares at a price of 164 yen ($1.91) per share, which gives the US firm an initial 2.64 percent stake. That will double when the second investment is closed by March 29, although Sharp has said that the date could be pushed back to June 30. The deal itself is significant for Sharp, not just because of the cash investment, but because Qualcomm saw enough stability in the company, which saw its credit rating fall to ‘junk’ in November, to invest. Sharp has spent most of the year negotiating with Hon Hai to strike an investment deal, and talks are likely to continue until March 2013, such are the Taiwanese company’s concerns over Sharp’s financials. Qualcomm subsidiary Pixtronix is making the investment, which will see it combine its MEMs display technology with Sharp’s IGZO technology to develop a range of new products for devices of varying sizes and types. Furthermore, the two companies will “consider the possibility” of using Qualcomm chipsets alongside the low-power MEMs/IGZO technology. Sharp previously said that its power-efficient IGZO display would hit the market in other manufacturers’ smartphones from Q2 2013. Along those lines, Digitimes — the not always reliable Taiwan-based news site — claims Apple remains in talks to use the technology in its next-generation iPad, iPad mini and iPhone range. 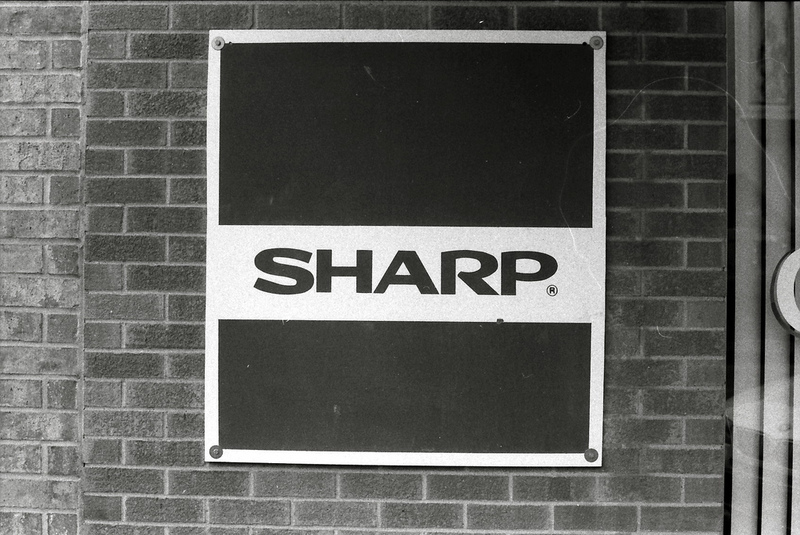 This year has been a tough one for Sharp, which announced plans to cut 11,000 jobs in September. The company later announced plans to lay off 5,000 employees and introduced a $350 million voluntary redundancy program that saw 3,000 staff exit. The 100-year-old company fell into poor financial health following lower than expected sales performance and increased competition. The company said it would post annual losses of $5.6 billion, but it was buoyed by a key refinancing deal in September as it secured $4.6 billion in loans.